Jared Hecht left Skype in 2013. 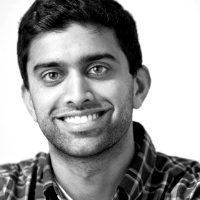 And in 2014 Jared and Rohan Deshpande opened new project Fundera. An idea of creating came to Jared when he was in the restaurant of his cousin Zach. Zach with his brother own and operate a chain of restaurants in Ohio, but as all small businesses, they lacked funding. 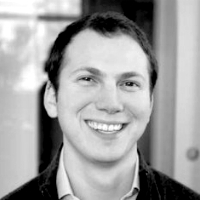 Thinking about how many young companies face this problem, Jared Hecht decided that he knows the solution. Fundera is an online marketplace that helps small businesses with fund raising. 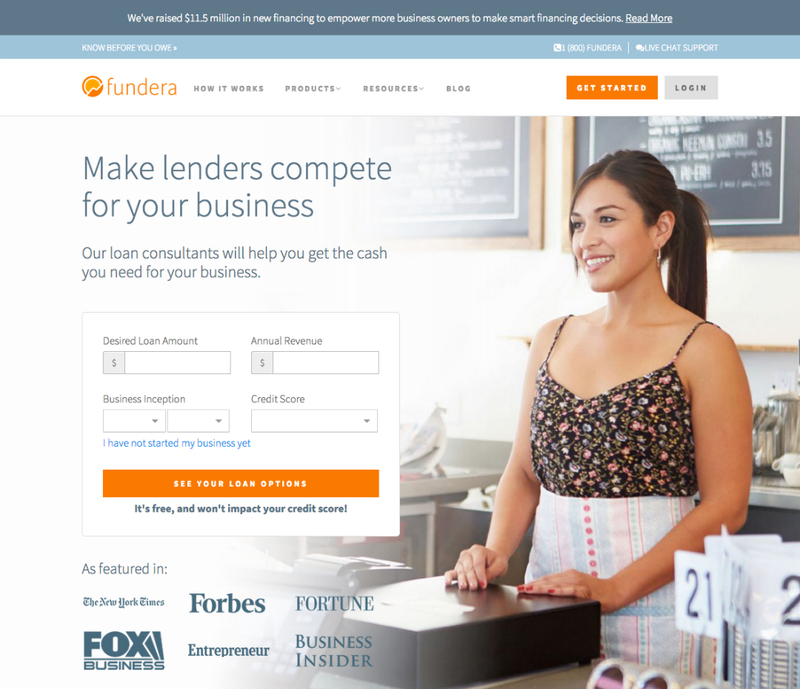 Fundera works with 20 non-bank lenders and connects small business owners seeking credit with the best lender for their business. It offers different types of loans and all the supporting information, and all you need is just to create an account and fill an online blank.